If you’ve ever torn your medial meniscus, you understand the pain that follows after a sudden, sharp movement or extreme exertion of force. 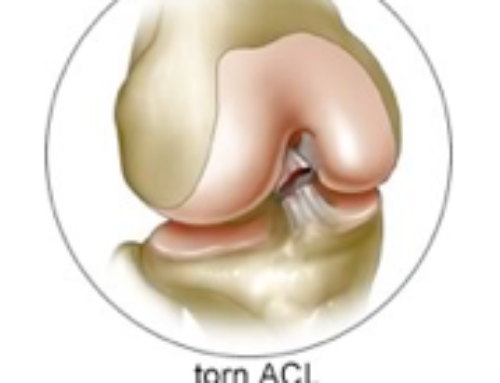 Your menisci, or crescent-shaped bands of thick, rubbery cartilage, are extremely important, as they not only stabilize your knee but act as shock absorbers as well. Of course, some tears are worse than others, however many require surgery to properly address the injury that you have sustained. But, do you know what a medial meniscal repair entails both during and after treatment? Although medial meniscal repair is done on an outpatient basis, you cannot expect to be back in your normal routine immediately after surgery. In fact, if you overextend yourself during this critical time, you can possibly risk some of your mobility because you have just begun to heal. As a result, it is often recommended to keep your leg elevated and iced as much as possible up to three days or more following the surgery. The Use of Crutches – Crutches are typically used following surgery to repair the medial meniscus because you don’t want to overexert yourself immediately after surgery. As a result, you may not need the crutches for very long after the surgery, but they are often still required. brace is often required anywhere from four to six weeks after your surgery. Of course, you can bear weight on your recovering knee as you develop strength, but the leg must remain in the locked position to facilitate healing. Understanding the Nature of Limitations – Of course, your general strength before the procedure is also important to consider, and you may be able to push yourself along more quickly if you were in top physical condition prior to your procedure. Slow Recovery – There are some individuals who will still struggle to function normally even after months of recovery. This can be expected if there is damage in cartilage or other complications, and should be known prior to undergoing treatments. 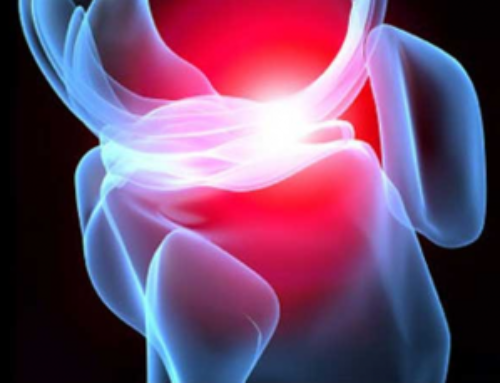 Ongoing Pain – There is a small percentage of individuals who don’t find pain relief from a surgical procedure for the medial meniscus. Typically, this is the result of the deterioration of cartilage in the end of the femur or other bones of the leg, and cannot be prevented.